Any time you can fit “god rays” into your game description, do it. There’s also some new gameplay offered with today’s update, in the form of new terrain to grind and jump off of using their K-Drive hoverboard and new Tusk Thumper enemies. There are also three new animal conservation badges to earn, and Floofs you can use to decorate your orbitors. 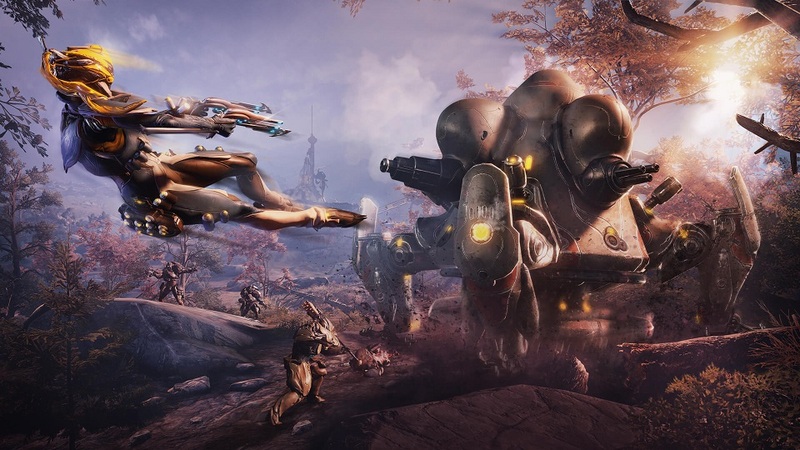 Learn more about the Plains of Eidolon remaster here, or just check out the shiny video below.